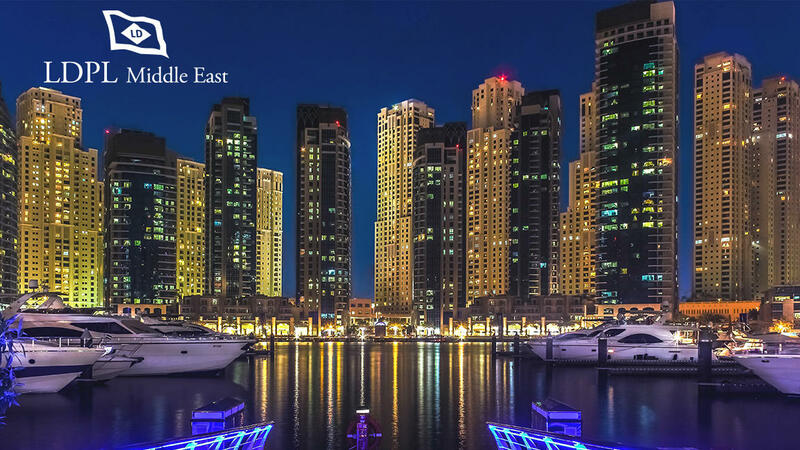 Your career in Dubai with LDPL Middle East! Accueil > News > Your career in Dubai with LDPL Middle East! Do you dream of a career in Dubai?